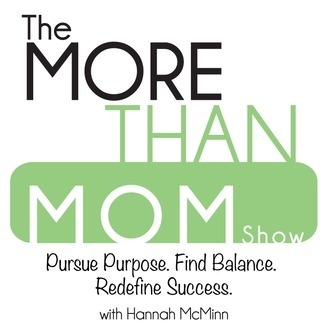 The More Than Mom Show | Pursuing Purpose, Finding Balance and Redefining Success for Women! 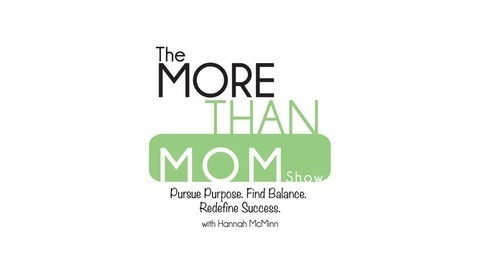 The More Than Mom Show is all about pursuing your purpose, finding balance and redefining success. If you are a woman struggling to find balance, the more than mom show is for you. You will discover realistic steps to create a life of purpose with intentional action. Start becoming physically, mentally and emotionally healthier and happier today! What parent wouldn't want to learn how to communicate more effectively with their toddler or preschooler? Katie Gaebel joins me today to discuss the S.T.E.P method and how to use it to improve your communication with your child.